The first ever book about Feltmaking in Ireland was published this month. It is a beautiful 100page hardback book profiling the work of 44 makers living in Ireland. The book comprises of stories of how the makers became involved in felt and their inspiration and is illustrated with photographs by Joanna Tomaszewska (www.visiblemoments.com) The book is available to buy at all Feltmakers Ireland events (Drop In Sunday Sessions, Workshops etc) and also in the Yarn Room in Ashford, Co Wicklow. If you would like to get a copy of the book by post please email sheila.ahern@ireland.com (the cost is €15 + P&P). 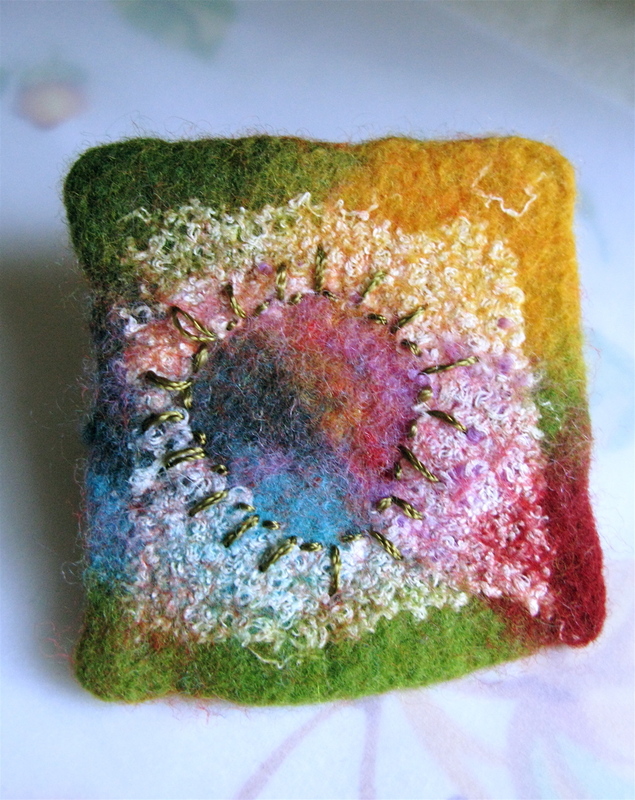 A great gift for anyone interested in craft, textiles and felt. We received financial support from the Crafts Council of Ireland which allowed us to produce a really good quality book that we are very proud of. We are holding our annual Introductory workshop “Basic & Beyond” next January 21st for anyone new to feltmaking or indeed anyone who would like a refresher course. It’s is a busy day filled with fun and learning. Each participant will be given details instruction in the various types of feltmaking by experienced tutors. They will also get a goody bags with a range of different wool fibre to work with on the day and experiment with later at home. For more information and an application you can download the form below. 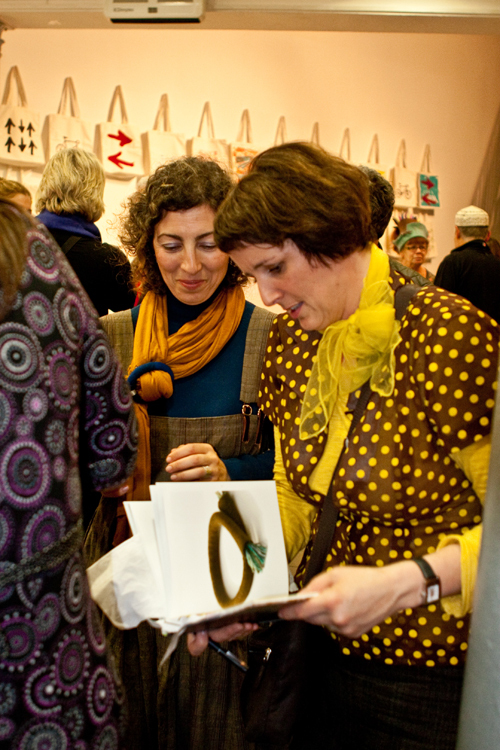 There are two fabulous felt events this week – our annual participation the the Knitting & Stitching Show in the RDS starting on Thursday morning November 10th. 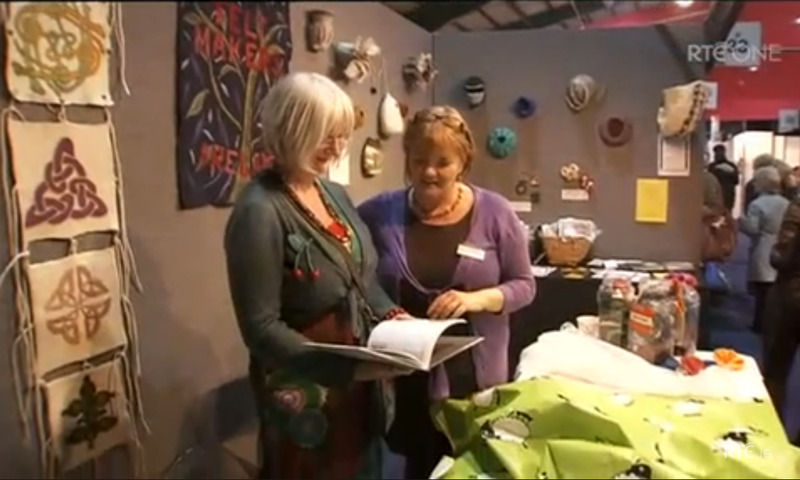 Come and visit the Feltmakers Ireland stand where there will be continuous demonstrations, an exhibition of felt vessels made from rare and native wool and lots of information about felt activities. 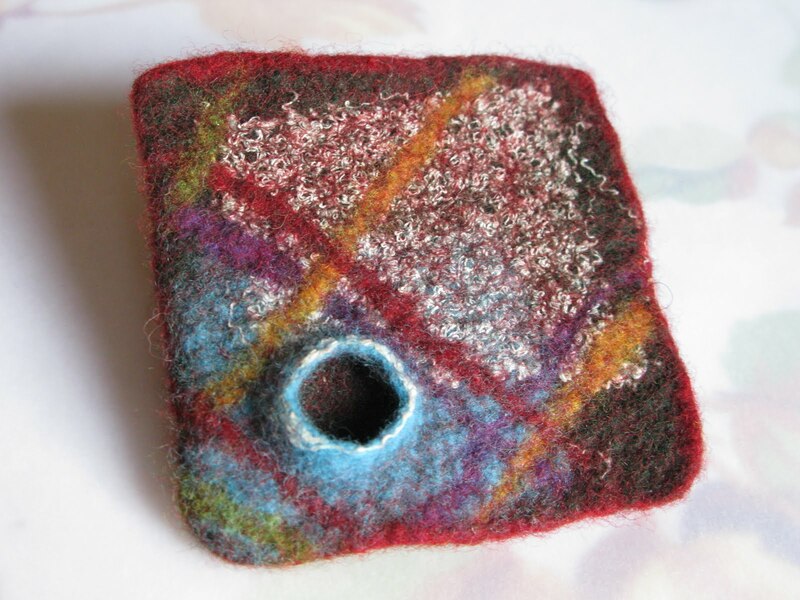 We are teaching in the Learning Curve making beautiful felt brooches designed by Holly Angle.